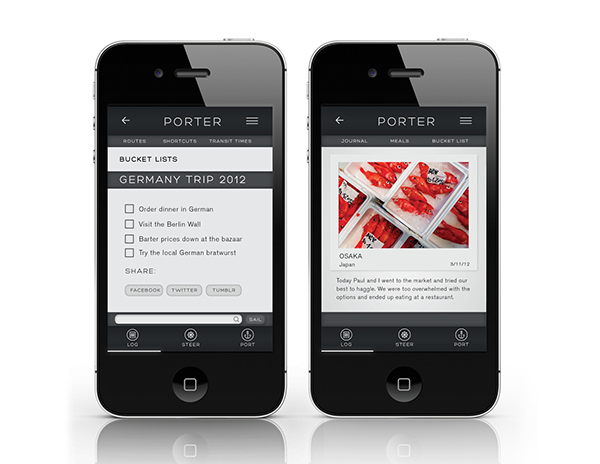 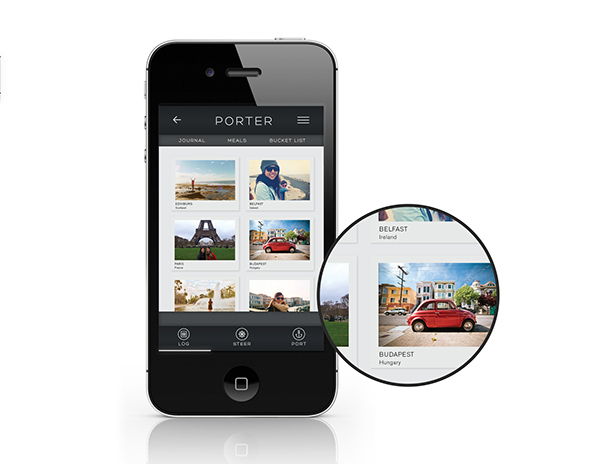 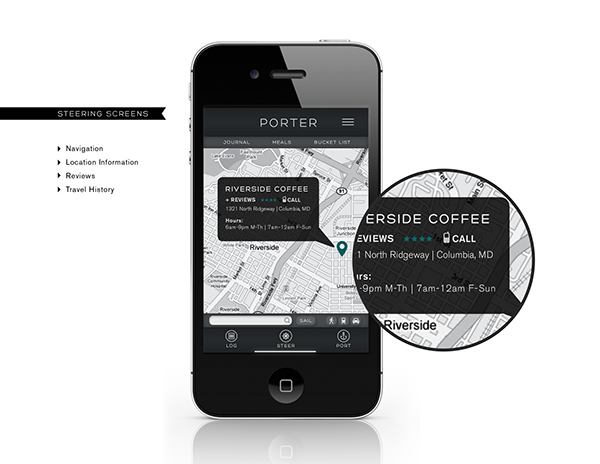 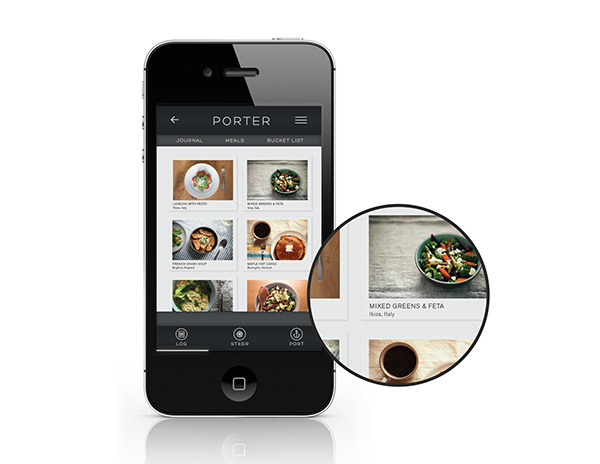 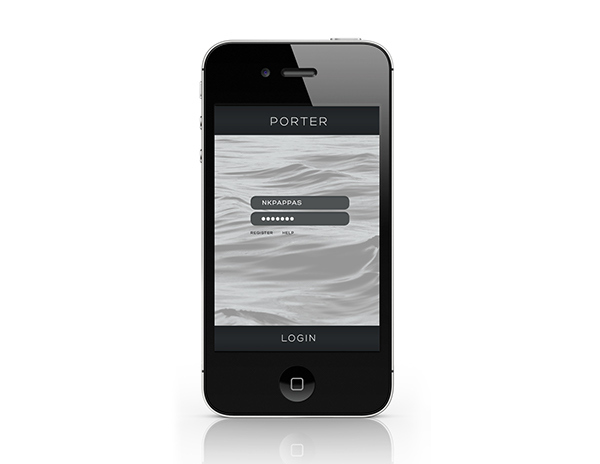 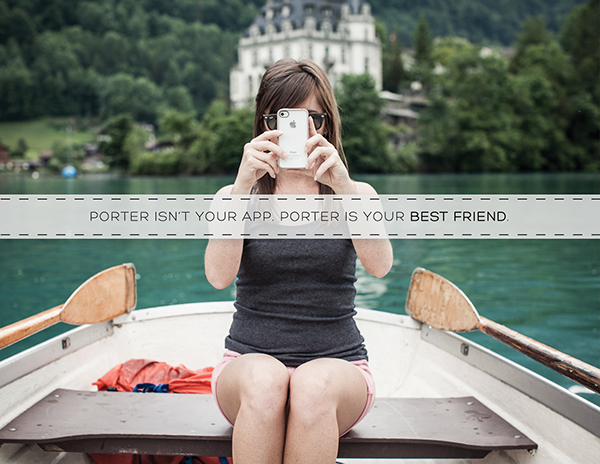 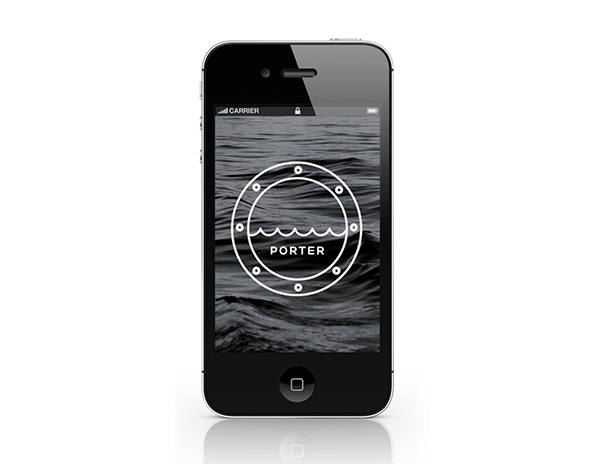 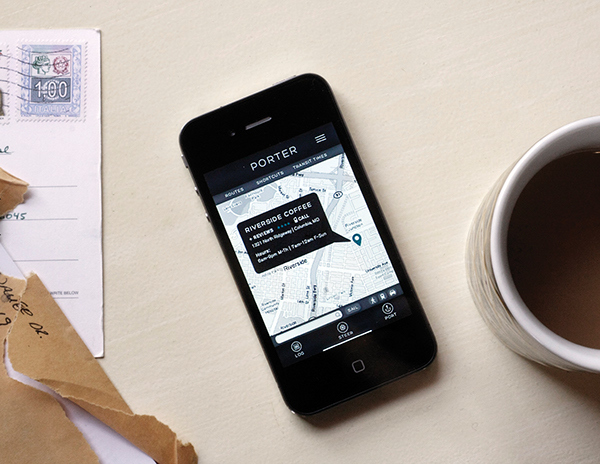 Porter is a mobile application that helps travelers document, navigate, and share their experiences with friends and family while they are abroad. 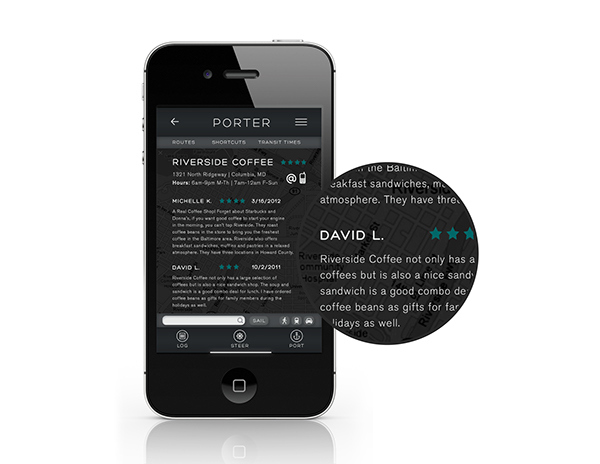 Integration of location, journaling, data-free maps, reviews, and helpful hints allows users to document their daily travel experiences without the stress of documenting everything by hand. 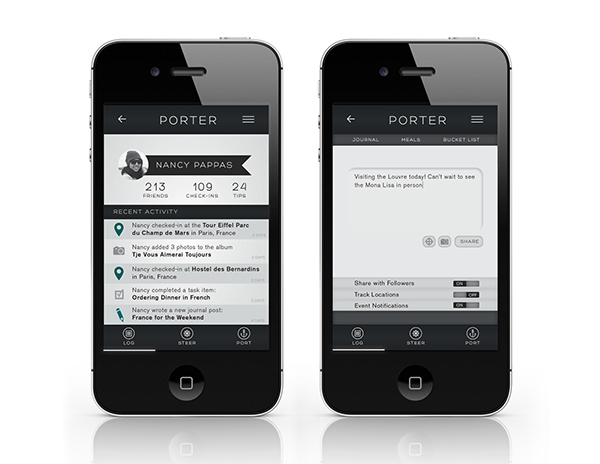 Porter is a mobile application that helps travelers document, navigate, and share their experiences with friends and family while they are abroad.